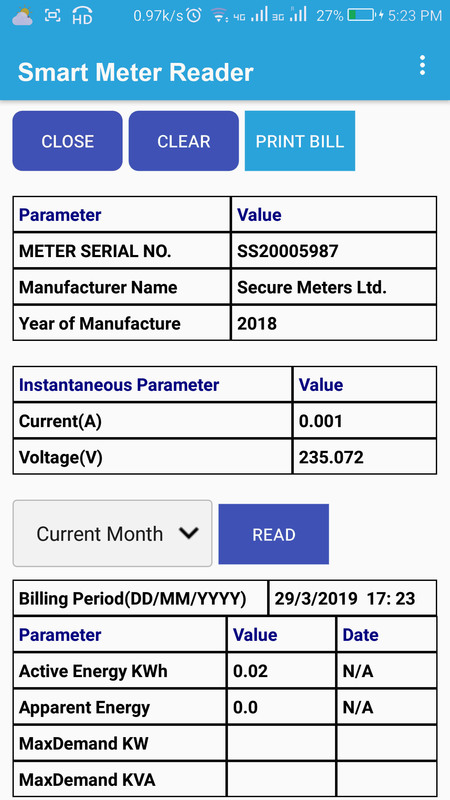 Argus Systems has design & developed Smart Electric meter wireless reader application which can connect with existing electric meters.It is a digital utility meter application packed with a combination of technology and futuristic features. 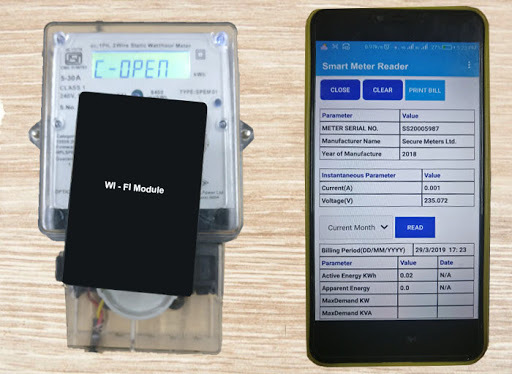 At its core,Smart Electric meter wireless reader is a product of the evolution of the Internet of Things (IoT) with all the potential to transform our lives by positively impacting how we control our living environment. 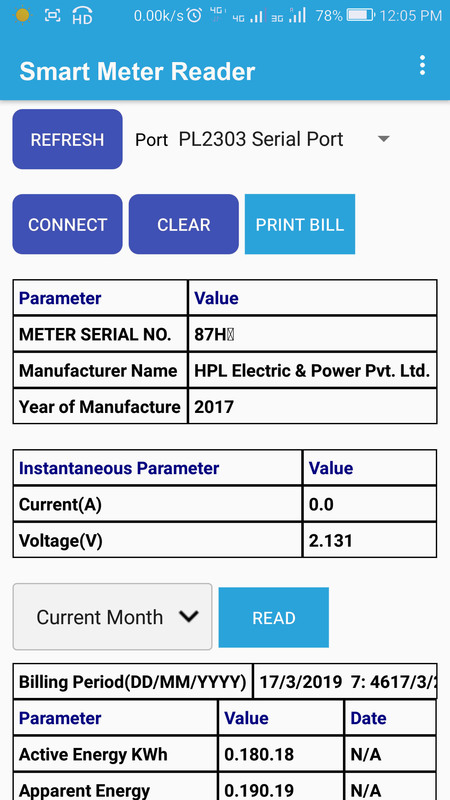 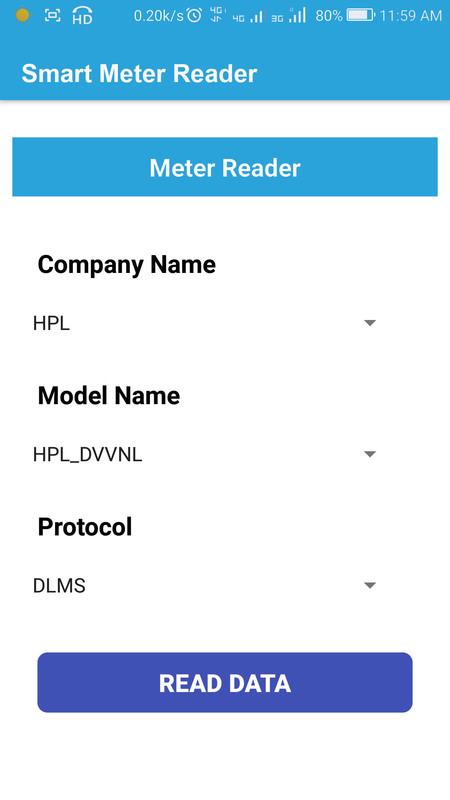 Android application to display meter data. 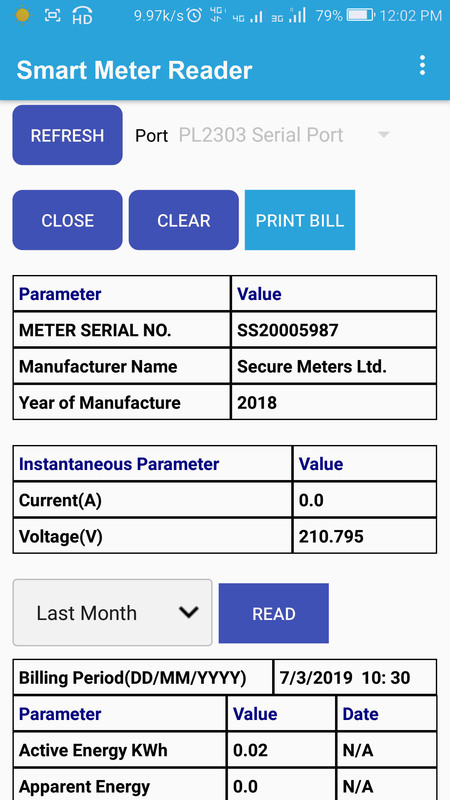 Real Time & Accurate Billing Information. 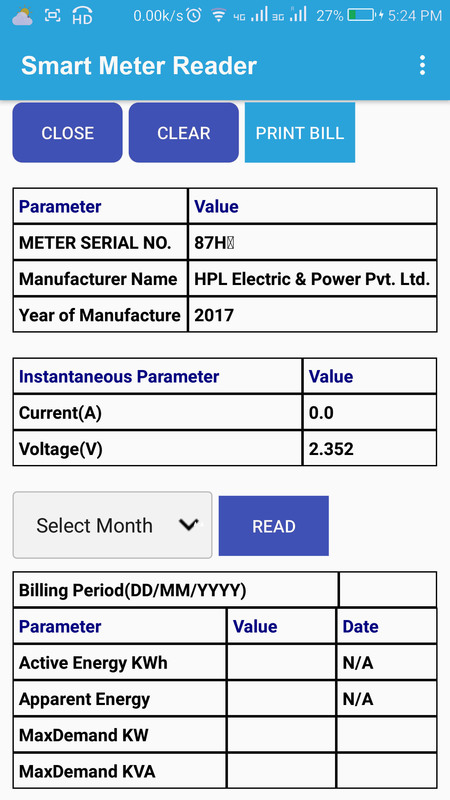 Reduces disputes due to billing errors. 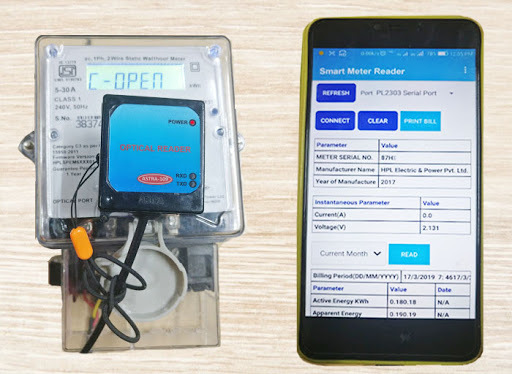 Useful for energy conservation and reduces fraudulent consumption.